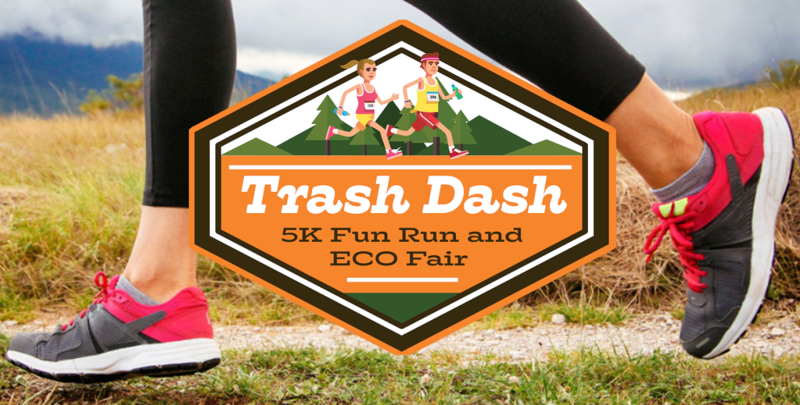 2019 TRASH DASH Race Events – Get Your Plog On! We’re doing it AGAIN! Sign sign up today for the 2019 Trash Dash 5K! This site is being managed by the Environmental League on behalf of its chapters.